…but are you thankful for YOU? We all have so much to be thankful for. From our families and loved ones to our lifestyles, pets, jobs and even the stuff we surround ourselves with. 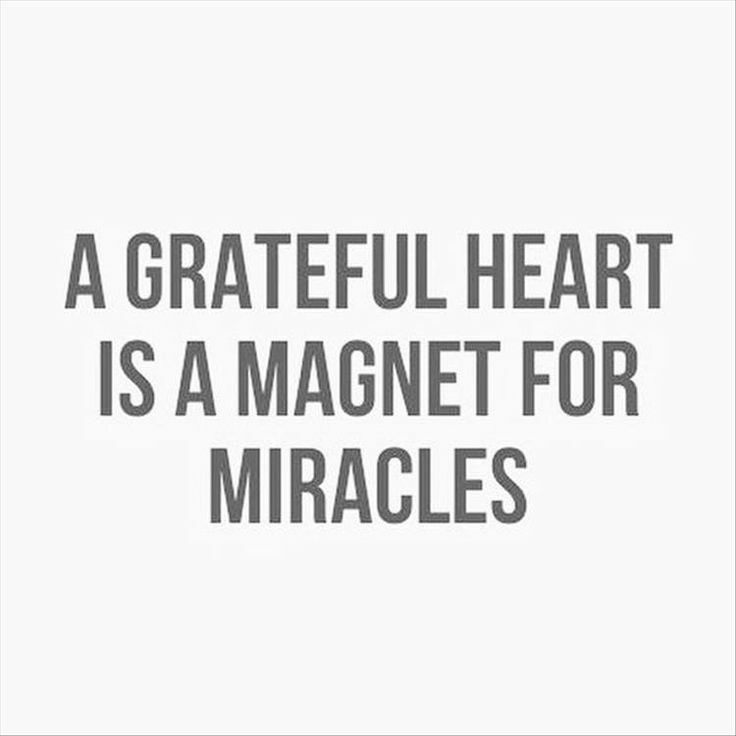 I bet you all could easily list 100 things that fill you with gratitude. But I challenge you…or DARE you to come up with some things you are thankful for about YOU. Could you do it? Could you name 5 things you see in yourself or that you do for your family that you are grateful for (and I’m not talking the obvious like cooking, cleaning, etc). This has to be something unique to you! Give it a shot. Tell me (more importantly, tell yourself!) what you are thankful for about YOU today. Don’t sell yourself short! After all, your life wouldn’t be your life without YOU, now would it? So I’ll start, but I want you to follow…because it’s good for you (trust me, it’s awkward for me too!). Here are 5 things I’m grateful for about ME. I am really good at having fun with my kids. I try and make every day special for them. I’m full of ideas and I love my entrepreneurial spirit. There is nothing I cannot do if I put my mind to it. I am focused. I am an empathetic ambivert (<–that’s a real word. Google it!). I don’t fit a mold. From dusty cowgirl to poised boss babe, I am always adapting and growing. 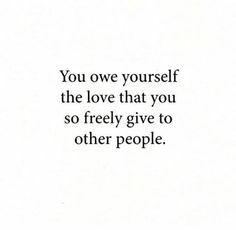 Today to be grateful for all in your life, but don’t forget to take time to thank yourself for you, too. If you like this article and want more of it, let know! Subscribe to the Plowing Forward newsletter (look below!) and please spread the word with anyone who may benefit from hearing this. This entry was posted in Your Growth Game. Bookmark the permalink. Follow any comments here with the RSS feed for this post. Post a comment or leave a trackback: Trackback URL.